For the purpose of SEO, context is a definitive factor that can (1) elevate your website past others competing for similar or related keywords (2) build topical domain authority and (3) increase conversion by having a higher number of pages occupying a larger percentage of market share for related keywords and queries. What degree of contextual extraction from search engine snippets contributes to ambient or unintentional search engine rankings? Considering that over 50% of keyword queries are unique and even search engines have not seen them; information retrieval relies on contextual relevance to determine a pages quality score determined by the domain authority. 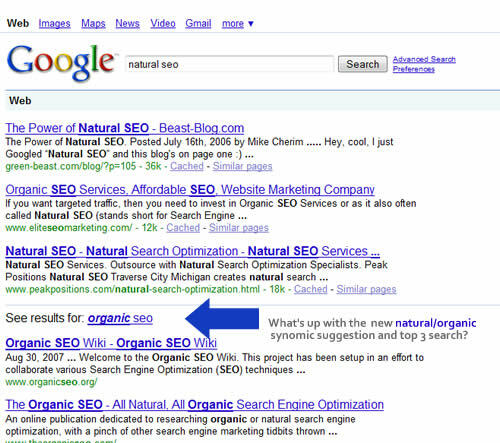 Search engine optimization (SEO) involves fine tuning your pages for optimal performance in search engines. While many webmasters and SEO‘s only focus on metrics you can measure, there is a holistic and alchemical element that occurs naturally over time when the value of each page blends and fuses to create topical islands of relevance. This topical relevance allows pages to rank for a plethora of key phrases unintentionally and deliver an array of traffic to fuel conversion for your website. 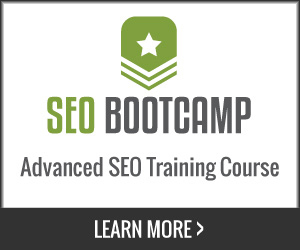 There is a window of relevance that search engines use to determine which content stays and which content goes. For example, pages from sites that have not been visited since 1997 without inbound links, references or any type of inference from peers (other sites) lack the necessary impact to remain a relevant result and are either minimized to ranking for 1-2 terms or are essentially pushed out of the index. 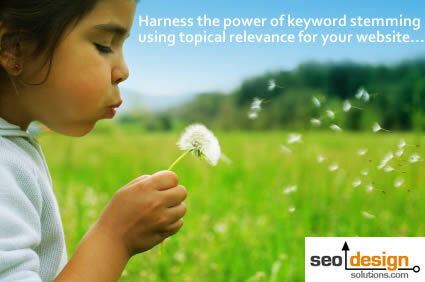 On the contrary a new page from a trusted site or a new page from a site being linked to from other topical sites, social media sites, news aggregators, directories or editorially from various sources does have the needed ingredients to toggle the metrics necessary to be considered a relevant page and thus ensures its survival in the SERPs. Essentially, each page that crosses a relevance threshold for the on page and off page synergy starts to stem and rank for keywords found sparsely on that page. This translates into hit after hit for keyword that was not considered primary phrases for the page in question. This is typically referred to as mid-tail to long-tail traffic, however, this type of traffic can often exceed intentional (sought after) primary keywords consistently. In addition, using this aspect of how search engines scale relevance (before awarding a site a top ranking) keyword stemming should be utilized as a strategic advantage. Mapping out the most relevant shingles to define your page to search engines, then using accommodating anchor text (on page) within the site with internal links and reinforcing that with (off page) links from other sites with related topical reference (peer review) creates authority for those keywords and key phrases. So, for those still trying to measure the ROI of SEO prematurely, the results are cumulative and essentially continue to overlap over time. The takeaway is, with the exceedingly high degree of click fraud occurring in PPC (up to 35% in some instances) taking control of how you communicate your pages purpose to search engines and how they evaluate your website (as a reference or authority) is an added benefit of SEO. For every keyword you target with purpose, 10 more are also pulled into the spotlight (which you can use to stem and pull up multiple related pages within your website into the top 10 results). What is the value of a top 10 ranking you might ask? That all depends on how trafficked the keyword or the topic are. However, aside from visitors typing in keywords and searching for those pages, search engines can evaluate when your content has passed the contextual point of relevance and will essentially return those pages as relevant results (when someone searches). With this in mind, you can target the low hanging fruit of today to capture the most competitive keywords in the long-run and create a pure win/win relevance model for your website. Viewing SEO from this standpoint, you can reap the immediate short-term benefits of rankings funneling visitors to landing pages or take the approach of devouring market share so that “just in case” prospects search for a particular topic; your website is there at the helm of all things related. 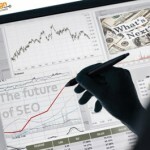 Nice article, you should use this in your sales to more SEO savvy customers. I intend on using snippets of this post to assist prospects that may be on the fence when it comes to what type of SEO they need. Excellent article as well as writing manner..
It’s very use full article to me. Thank you for sharing information on the net. perfect post. Helpful! I’ll pass along.